Looking for imported floor liners for car in Chennai? Look no further than RnR auto gear. They are the leading importer and distributor of a wide range of car floor liners. They offer products made from fine graded raw material and from best brands like WeatherTech, which make their product more durable. Keep your car interiors neat and clean with the help of floor liners from RnR auto gear. Business Description: RnR is a one stop shop for all your car accessory needs. They are high quality imported car accessories in India and have carved a niche for itself. 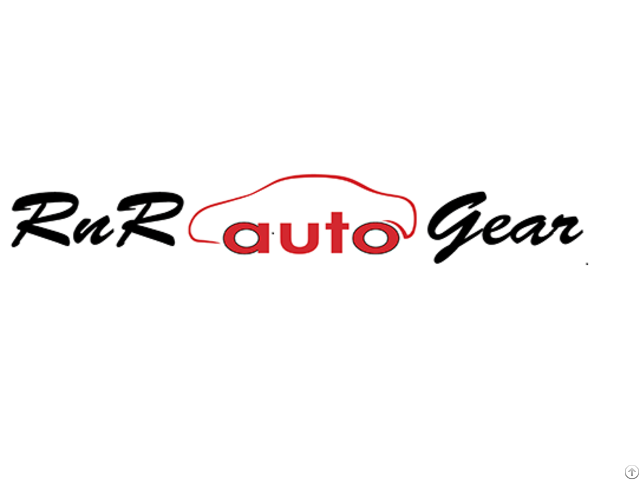 RnR auto gear is known for its excellent customer service, support and low cost. They also have an online store which can deliver your car accessories to your doorstep. Shop at RnR online store now!